South Okanagan-Similkameen Supt. 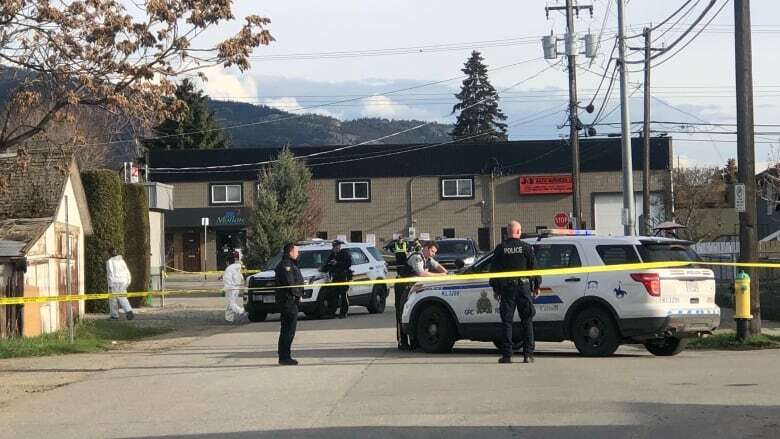 Ted De Jager says a 68-year-old man who is a resident of Penticton has been taken into custody after he turned himself in at the front desk of the Penticton RCMP detachment. Police have confirmed they believe that all the people involved were known to each other and that "it was a targeted event." As officers were en route, they received a second call reporting that another person had been shot. A man matching the description of the suspect turned himself in about one hour later, at 11:30 a.m. Police also seized a vehicle believed to be the suspect's, which was parked in the police parking lot. One person died at the initial incident near Westminster Avenue and Lakeview Street, while three people died "in a suburban area" around Cornwall Drive. "I understand this is a deeply troubling incident that has taken place in our community," said De Jager. "Police are continuing to look for anyone else who may have been injured in the course of this incident." "We want to reassure the public that we're there for them at this time. 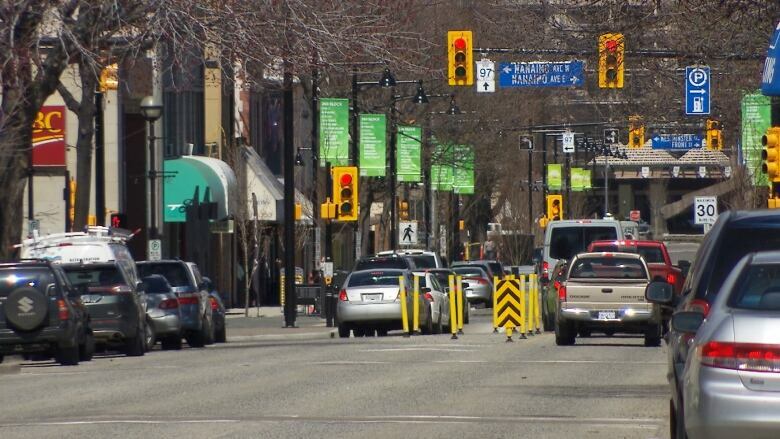 Although this is a very dark day for Penticton, the brightness in the community is how everybody stepped up," he said. Shelly Halvorson was in her office at J & E Automotive Services when she heard "four or five" pops. 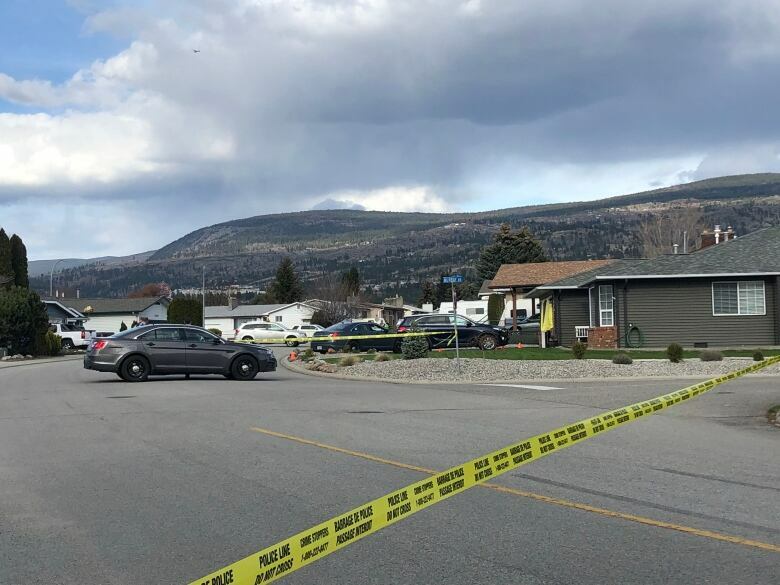 The RCMP's Penticton South Okanagan Similkameen regional general Investigation section has taken the lead on the investigation. Additional resources from the RCMP's Southeast District, including Investigators from the Southeast District Major Crime Unit, have been called in to assist. Citing information from the RCMP, a previous version of this story stated that the suspect was 60 years old. In fact, Mounties later said, he is 68.